Hello everyone! 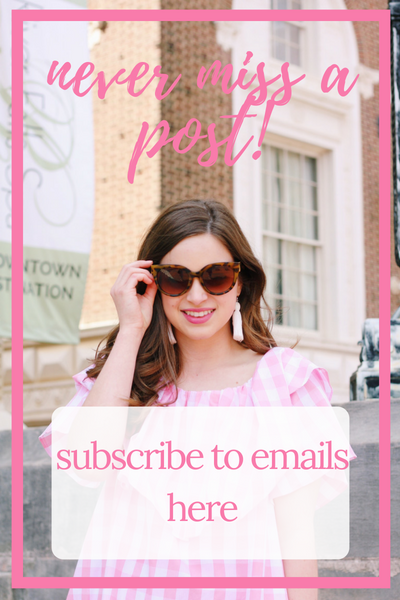 This week I am bringing y'all a short post with some of my favorite pieces of the season: these J.Crew must-haves. 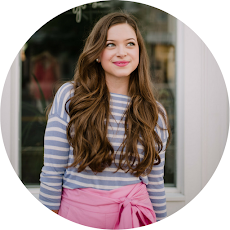 I love having staple preppy items in my closet that I can throw on in the morning when I wake up late for class (which happens quite a bit!) When picking out this outfit, I kept Blair Waldorf in mind. 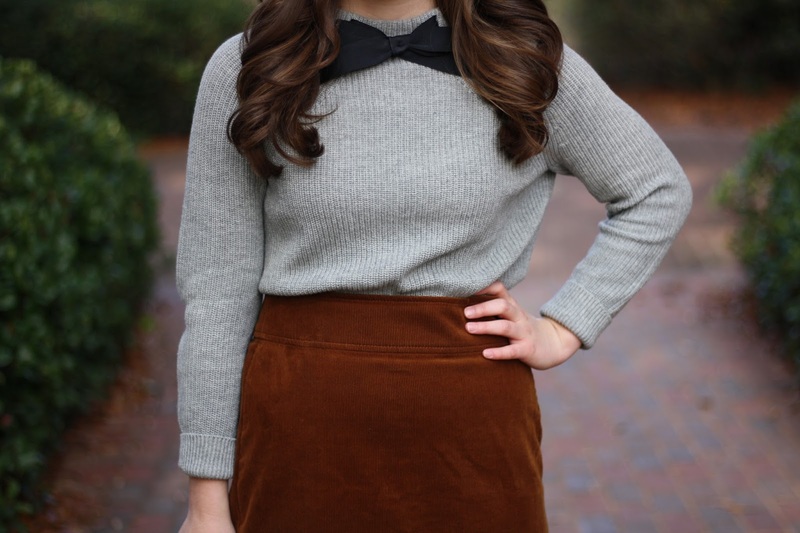 I love wearing bows, and this sweater from J.Crew was high on my wishlist all last fall. Once it finally was back in stock, I immediately purchased it! So cute. 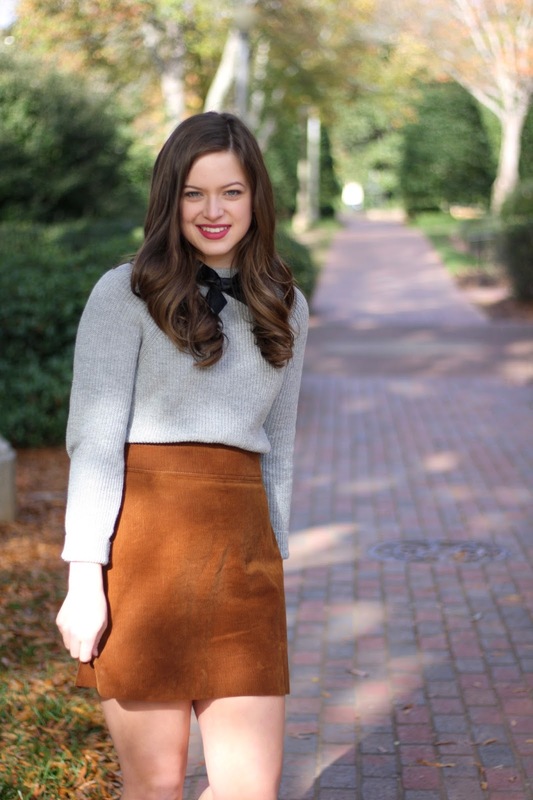 I also have been loving incorporating retro items into my outfits (such as this suede mini skirt). 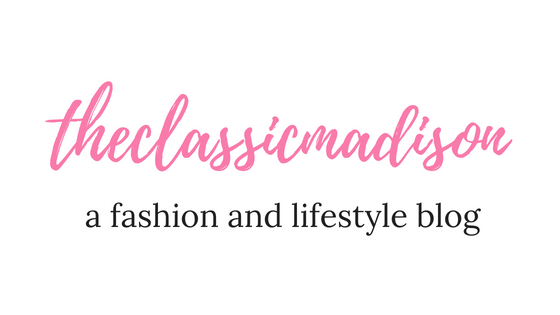 Combining classic preppy pieces is always my go-to, so I hope you enjoy this mini post with a new outfit fave!